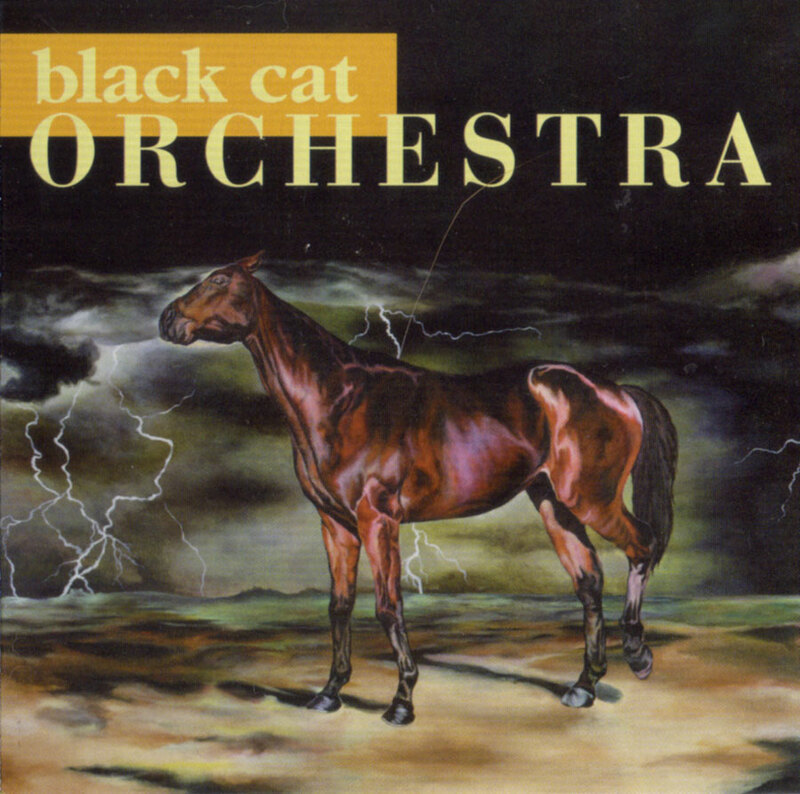 All songs arranged by Lori Goldston and the Black Cat Orchestra. Original titles copyright 1996, Black Cat Productions. Recorded May 3, 4, and 6 1996 at Avast Recording Co. Seattle by Stuart Hallerman. Mixed at Avast and Hanzsek Audio. Mastered at Hanzsek Audio by Mel Dettmer. Cover painting by Curtis Taylor. Album design by Joseph Zajonc. Thanks to Ben Shepherd, Matt Cameron, Mike and Robin Smith at the trading Musician, Ed Pias, Denis Kempe, Spike Mafford, Constantine Parvulescu, Jaff Hanada, Meral Altindal, Nick Leaskov, Dmitri Angelo, Sedat Uysal, Josh and Jamie Lee, Bob Brozman, Susie Kunz, Jack Magai, Dayna Hanson, Peter Mumford, Robin Siegl, Doug Haire, Kip Beelman, and the OK Hotel.